For signed, personalized copies, contact Inkwood. 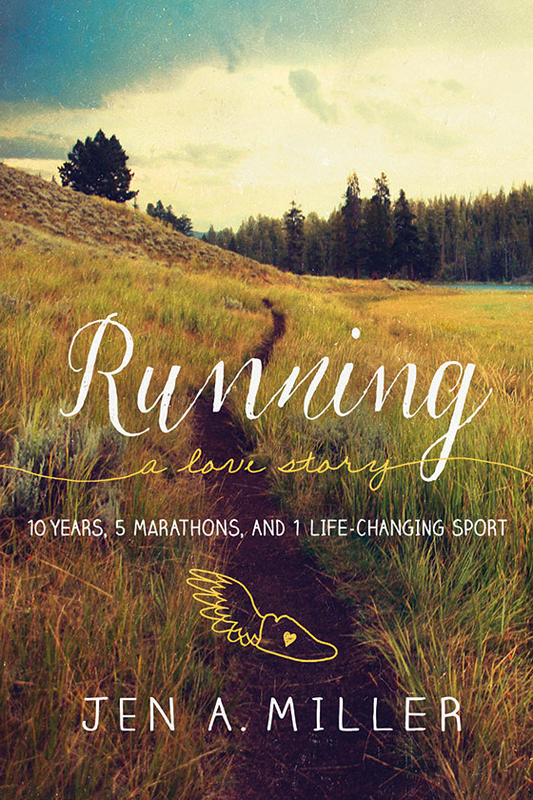 Running: A Love Story is Jen A. Miller’s witty, brutally honest account of her lifelong relationship with running, and an exploration of the many ways that the sport carves a path to empowerment. As a middle-of-the-pack but tenacious runner, Miller hones her skill while navigating relationships with men that, like a tricky marathon route, have their ups and downs. As she pushes herself toward ever-greater mileage, running helps Miller learn to love herself first, revealing independence, discipline, and confidence she didn’t realize she had. 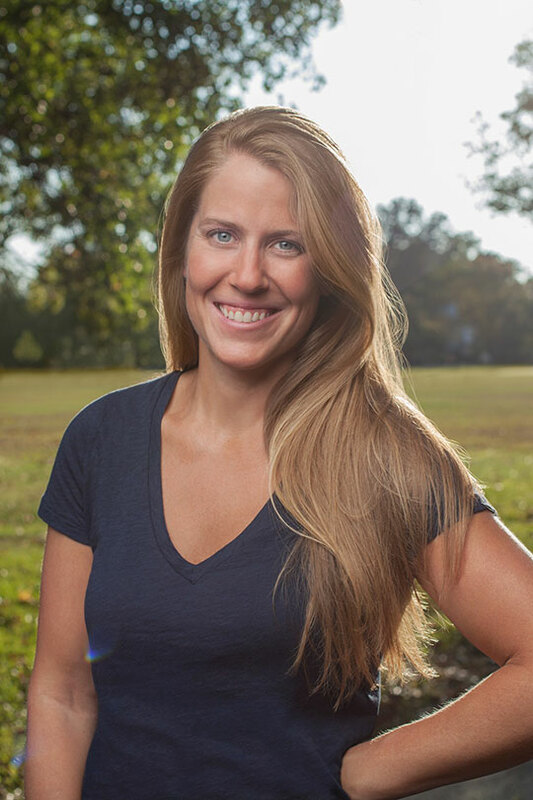 Jen A. Miller is an award winning freelance journalist whose work has appeared in the New York Times , Philadelphia Inquirer , Washington Post , Runner's World , Running Times and Allure . She lives in Collingswood, N.J .